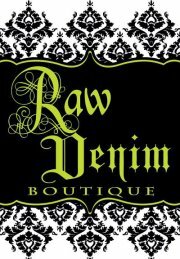 12th & Midtown is pleased to announce the addition of fashion boutique, Raw Denim, to the district this fall. 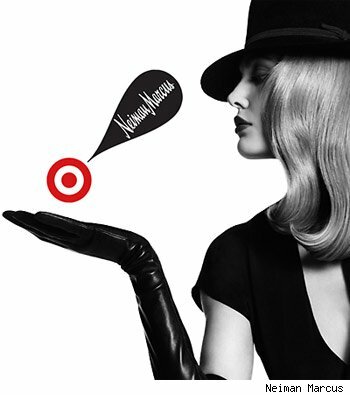 The store will relocate from its current Buckhead location to a 1,861 square-foot space at 77 12th, 12th & Midtown’s newest 23-story mixed use tower consisting of 330 luxury apartment homes atop 20,000 square feet of retail and restaurant space. Raw Denim will be situated adjacent to 77 12th’s residential lobby facing 12th Street and join restaurants Taco Diner, Burger-Fi, Fig Jam and Tabla, alsoopening this fall.